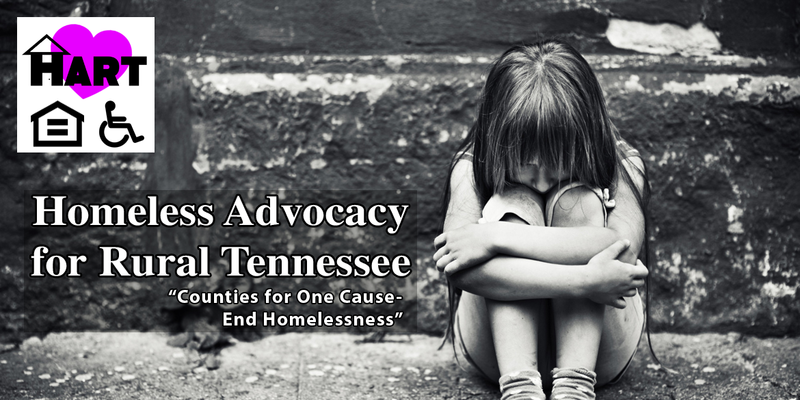 WHO IS THE HOMELESS ADVOCACY FOR RURAL TENNESSEE CONTINUUM OF CARE? 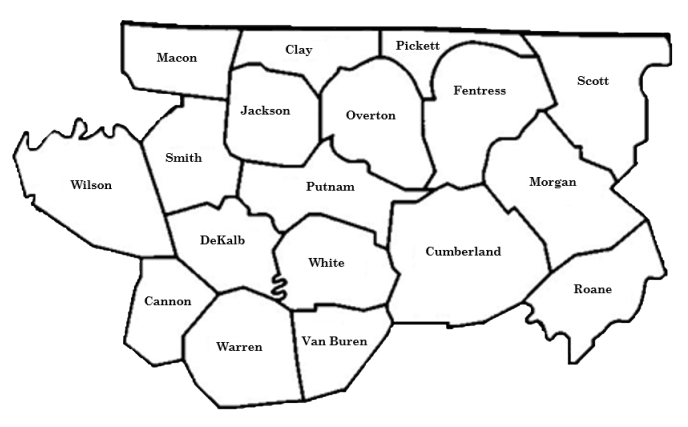 We are a collaborative and diverse group of community-based social service providers, county and city officials, private citizens, and faith-based organizations that began meeting in 2001. Since 2003 this Continuum has been awarded over $6 million in HUD funding through the McKinney-Vento Homeless Assistance Act. Programs that have been awarded HUD funding include faith-based, private, and government funded organizations. The Department of Housing and Urban Development (HUD) allocates homeless assistance grants to organizations that participate in local homeless assistance program planning networks. Each of these networks is called a Continuum of Care (CoC). CoC committees at the city, county and state level coordinate their efforts to produce annual plans that identify the needs of local homeless, the resources that are currently available in the community to address those needs, and additional resources needed to fill identified gaps. The CoC process is a community-based approach that encourages the creation of collaborative systems to meet the diverse needs of local homeless. WHY DO WE NEED A CONTINUUM OF CARE? To end homelessness there must be a local process that consolidates and satisfies the need for housing, food, and health care. Once these primary and most basic requirements are met, we need to address the less immediate necessities: mental health, education, and coordination of services within the community by responding to the needs experienced by homeless individuals and families. Only by providing the supports to the many different needs of those experiencing homelessness can we hope to get these individuals and families housed, keep them housed, and finally end homelessness. Permanent Housing is community-based housing without a designated length of stay, and includes both permanent supportive housing and rapid rehousing. To be permanent housing, the program participant must be the tenant on a lease for a term of at least one year which is renewable for terms that are a minimum of one month long and is terminable only for cause. Transitional Housing is housing, where all program participants have signed a lease or occupancy agreement, the purpose of which is to facilitate the movement of homeless individuals and families into permanent housing within 24 months or such longer period as HUD determines necessary. The program participant must have a lease or occupancy agreement for a term of at least one month that ends in 24 months and cannot be extended. Emergency Shelters is any facility in which the primary purpose is to provide a temporary shelter for the homeless in general or for specific populations of the homeless and does not require occupants to sign leases or occupancy agreements.